This business is owned by Ben Jones who played Cooter on Dukes of Hazzard. 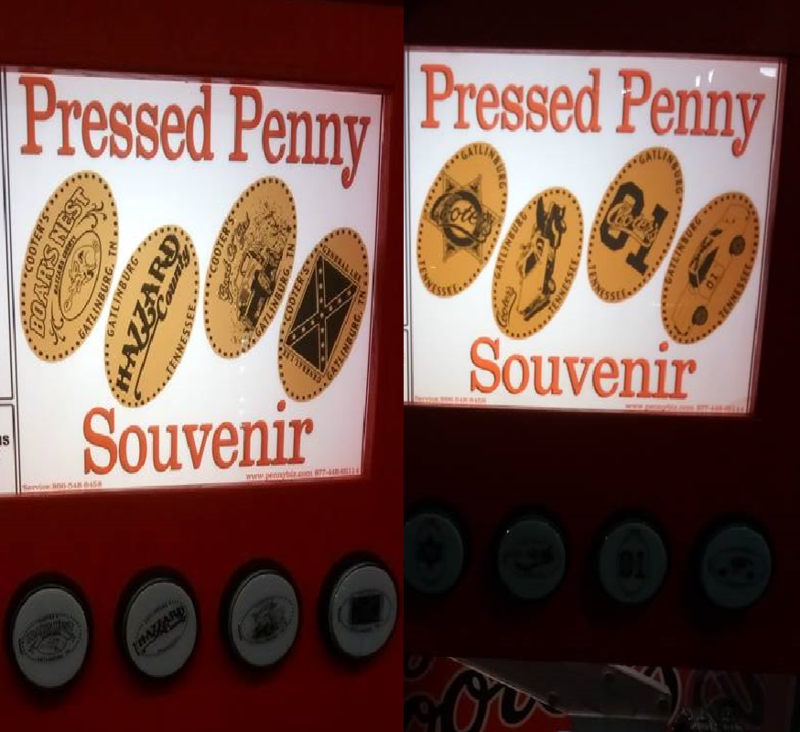 This location has 2, 4 penny machines. All 8 designs are associated with the Dukes of Hazzard TV Show.